Organic Hawaiian herbal extracts and oils, combined with pure sugar cane, work together to nourish your skin and leave it feeling silky smooth. This incredibly uplifting sugar scrub has a natural glycolic effect to help soften the skin. Hawaiian honey is added to this rich oil mixture and then infused with intoxicating lavender essential oil. 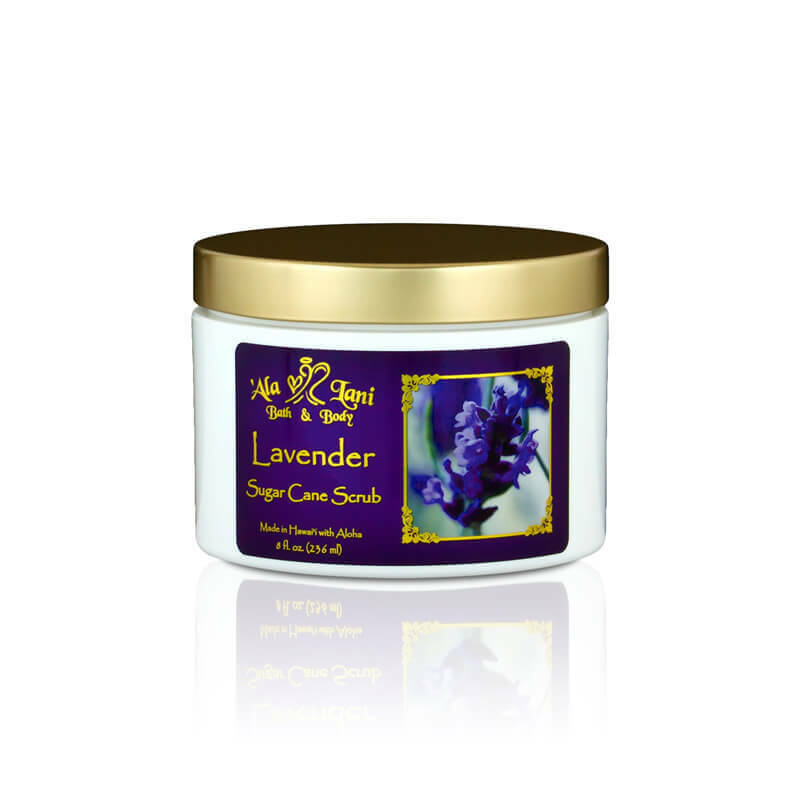 Natural lavender oil makes this exfoliation deeply relaxing and will leave your skin glowing.